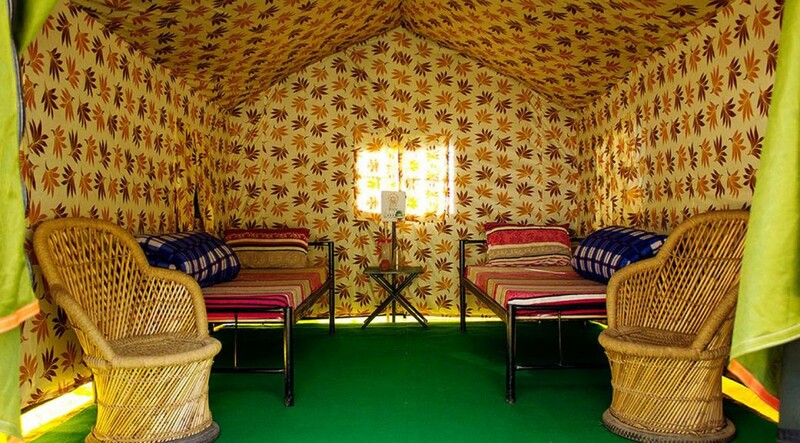 Camping in India has been gaining popularity with urban Indians in the recent few years. The growth of adventure camps and kids camps is evidence of this. People are aware of the joys of camping, and the immense benefits it offers, both to children and adults. Camping in India offers you a wide range of various options, thanks to the size and diversity of the country. From the great Himalayas where you can pitch your tent in the snow or in a dense forest, by a stream or in the shadow of a glacier, to the sprawling deserts of Rajasthan that resemble a moonscape, India has it all. Lakes, beaches and national parks can be found all over and there is an abundance of camping locations that make for amazing camping trips in India. The stupendous beauty of the Himalayas is unparalleled and draws tourists from all over the world. Whether it is your need for tranquillity and introspection or for some adrenaline-inducing adventure activity, the Himalayan region has some of the best camping trips in India, with views that can’t be beaten. Camping in the Himalayas is often done alongside other adventure activities such as trekking, hiking, river rafting, paragliding etc. After a spectaculat day of outdoor activity, your team of dedicated porters will set up camp for you in lush green meadows, alpine forests, or on the banks of crystalline lakes and streams, and you can sit back and enjoy the view as you relax under the stars. The stress of living in a big, bustling city with pollution and daily struggles create a deep yearning for nature and fresh air every so often. When city dwellers in Mumbai, Pune and neighbouring hubs are looking for a break, they need not look very far. 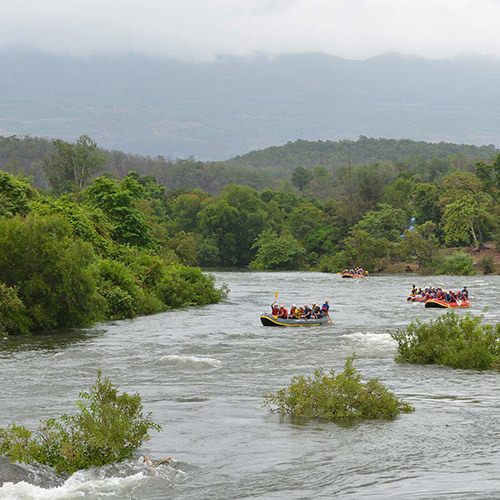 There are plenty of wonderful adventure camps just a few hours away from Mumbai or Pune. 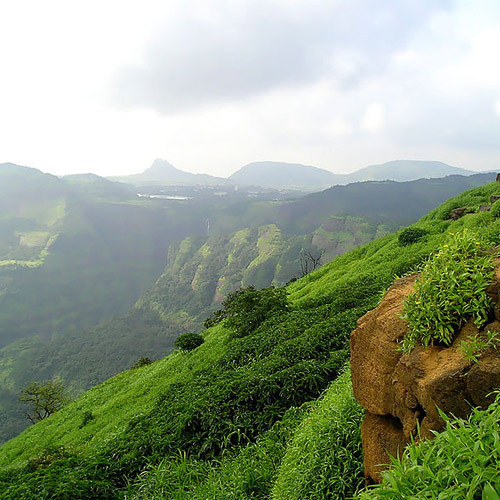 Maharashtra is rich in topographical diversity and you can choose from camping in the mountains, camping on plateaus covered in flower blossoms, camping atop ancient forts, on on beaches with mouth-watering seafood cuisine. If you choose the mountains, be sure to explore some hiking trails as the Western Ghats is one of the most biologically diverse regions in the world. Visit the locals and tribesmen in the interiors of Maharashtra to learn their way of living. Enjoy the sounds of nature and maybe even the roar of tigers as you explore the region of Maharashtra that has so much to offer. 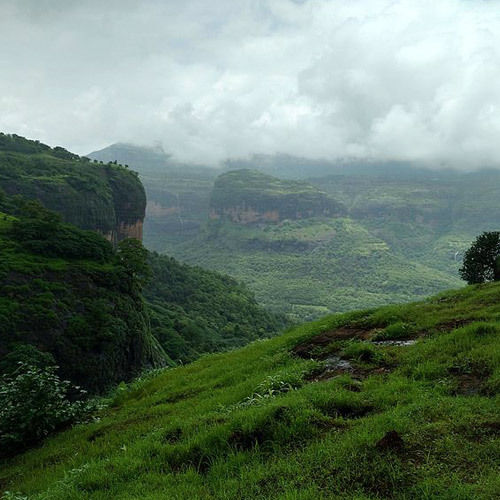 For camping in Maharashtra, you should try to go in the winter months. During December-February, the weather is pleasant during the day and cool at night. During summer it can be too hot and will get uncomfortable. Camping in the monsoons is possible at some sites, if the camp site is built for monsoon camping. The region experiences heavy rainfall, so you’ll need tents and plinths that can withstand the deluge. But camping in the monsoon can be a beautiful experience. In the Himalayas, the location will dictate the best season to go camping. 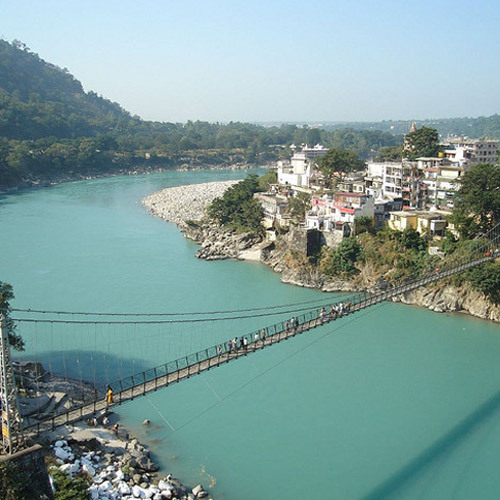 During the summer, adventure camps along the Ganges, Alaknanda and Yamuna are popular. People usually combine camping with rafting trips for a multi-adventure weekend. 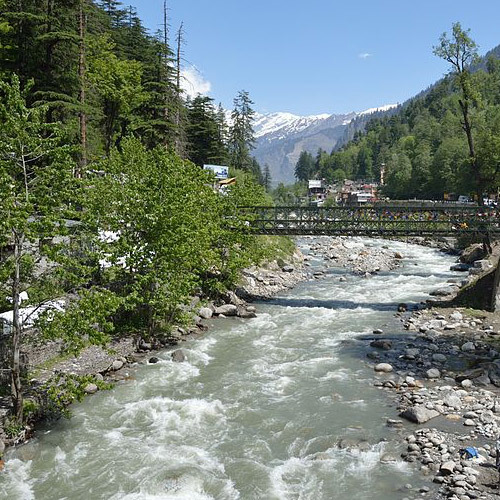 These are good months to visit the higher Himalayas, where the weather is cool, in both Himachal Pradesh and Uttarakhand. You can also go camping in India in the winter, but your packing list will look very different, and you’ll have to make sure your operator provides you with suitable camping gear.